I got my Avon Face Pearls from a BDJ Box earlier this year so you see, this review has been a LONG time coming. 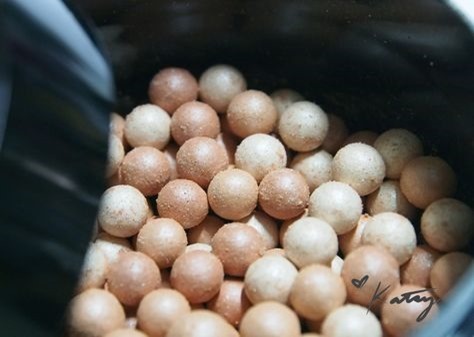 The pearls came in a black plastic tub that looked sleek enough but felt a bit bulky to carry around. It’s not the type of blush that I’d bring out in my makeup bag. There, I just called it a blush because really, that is what it is for me – a blush-slash-highlighter but more of a blush. 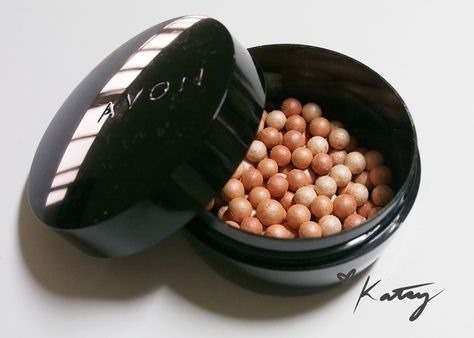 Get that sun-kissed glow with the Avon Face Pearls! Three shades of matte and shimmer pressed powder pearls that blend together for a natural looking glow. This can be used as highlighter for the skin. It adds extra color on the cheeks or can be used all over the face to give the glow you desire. As a highlighter, the Face Pearls works its magic. It gives this pretty little sheen on my face without looking oily. I guess that’s the blend of the matte and shimmer powders. To really appear as a highlighter though, I find that I have to use a darker shade of blush under or else it would just blend with the blush. However, the Face Pearls works best as a blush for me. I honestly haven’t been to the beach or pool this entire summer (yes, I know I’ve been deprived especially in this heat but we just can’t find the time yet.. ) so I think my color is a bit lighter than usual. Right now, the Face Pearls shows up as a warm pinkish brown shade on my cheeks. Kind of contour-color like but the shimmer gets in the way so I end up looking cheeky. Perfect if you want to look a bit more youthful with chubby cheeks. As an all-over powder though, this doesn’t work for me at all. Believe me I tried because I wanted to really maximize the product but I end up too shimmery. 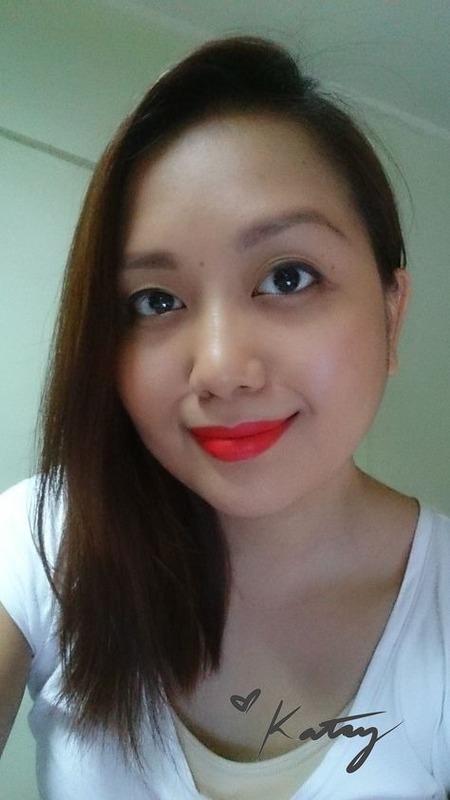 Here’s a quick FOTD where I paired it with MAC’s Mangrove from the MAC x Proenza Schouler collection. Pardon the eyebags though as I have taken to wearing just powder over my moisturizer with SPF in this hot, hot weather. Regular price is P599 but the June 1-15 brochure has it on sale at P499 for 22g of product. Overall, I like the Avon Face Pearls for that glowing summer look. It’s a good quality product that would be a fun addition to your makeup kit. If you’re looking for a highlighter-slash-blush multi-tasker, you can give this a try. The color that pops would depend on your skintone but I think this would suit a lot of light-medium ones. It can also work on darker skintones but maybe only as a highlighter. Cheers everyone and celebrate what’s left of summer for me! I wonder if you can customize this, like, take out some of the more shimmery balls? I read a review on guerlain where one girl remove all the pink balls. Hi Rae! I haven’t thought of that haha but I think that can be done. I’ll try to try so I can maybe use it as a stronger highlighter and blush once separated.